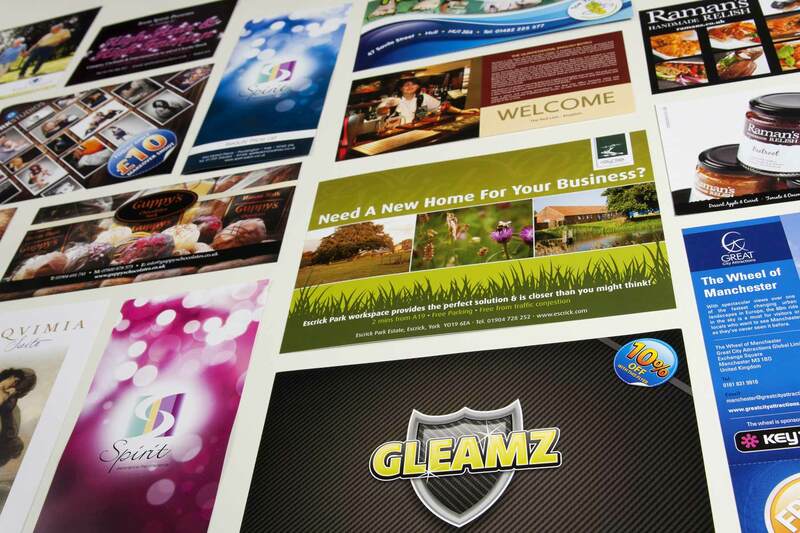 We have designed, printed and distributed 1000's of flyers for hundreds of customers in and around York and across the country. Call us today to discuss your requirements. 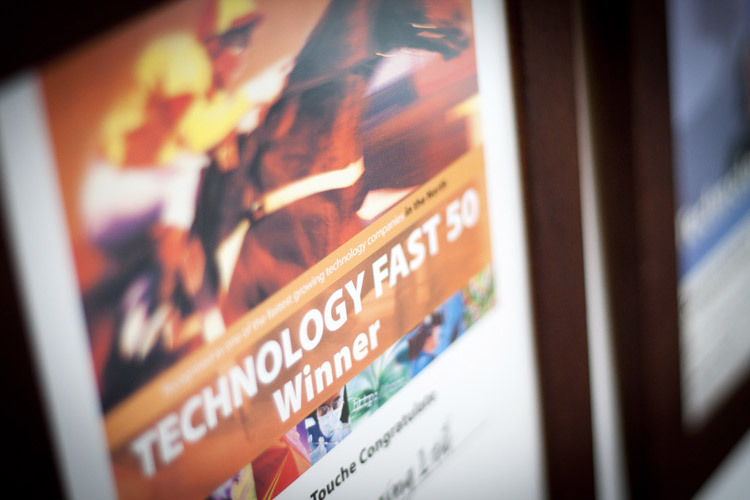 First for fresh ideas, innovative technology, commitment and care, we're proud of our reputation as one of Yorkshire’s leading Creative Marketing Agencies. 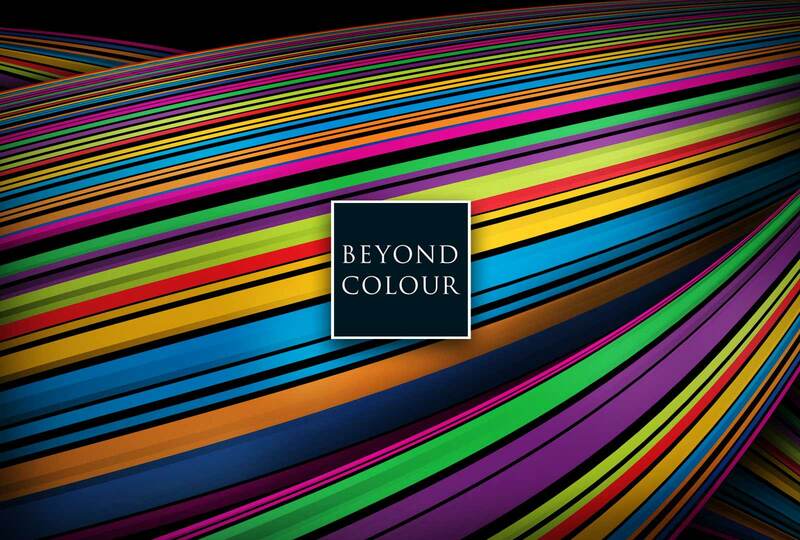 Established in 1996, Beyond Colour is an agency packed with experience, energy and creativity which means that we can help you market your business successfully to the people you want to reach. 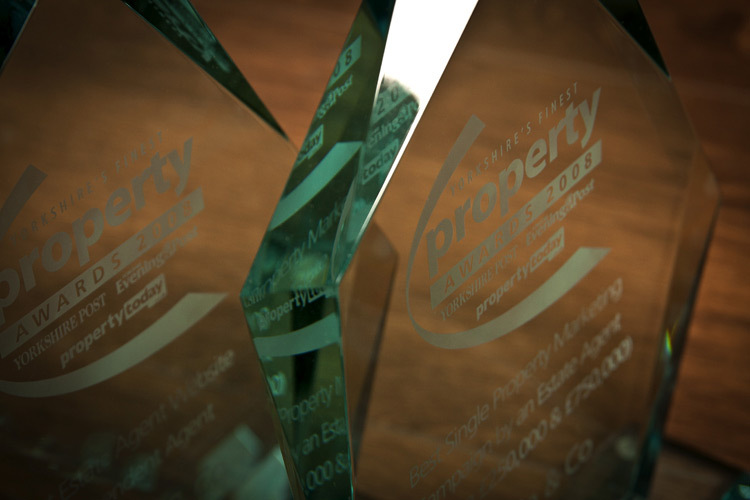 Through award-winning design, creative websites and results driven marketing we work with you to define your brand, find your audience and bring in the sales you need to make your business grow. We will keep you up to date with the latest marketing trends, assess whether they are appropriate for you and offer our experience, knowledge and high quality services at a price you'll appreciate. ©Copyright 1996-2019 Beyond Colour Limited. All rights reserved. Friday 29th November 2013, we'll be doing a Movember photoshoot to raise some extra pennies for several Prostate & Testicular Cancer Initiatives and Charities. 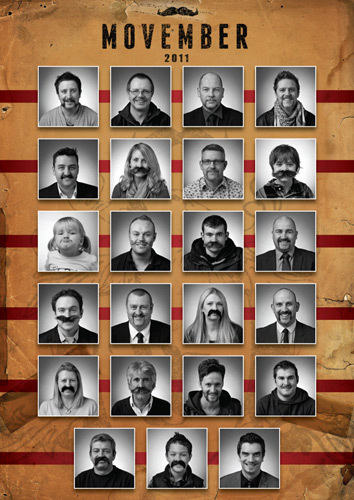 So if you, or anyone you know, is taking part then get down to York Studio for a coffee & to have your Mo photographed. All money raised will go to Prostate & Testicular Cancer Initiatives and Charities. To help get you inspired check out last years Mo-Bros on the right. Would you like more customers? Do you have a plan to get them? This workshop will help you identify areas in which to improve your marketing and increase sales. Competitive analysis - How successful is your current marketing? 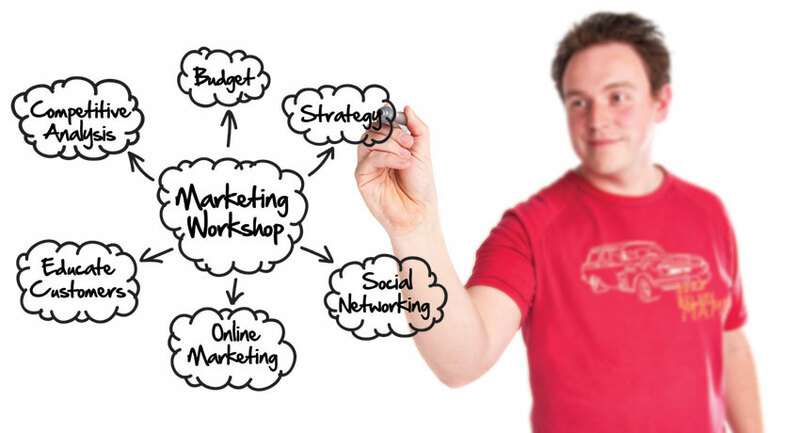 Marketing budget - How much do you need to spend? 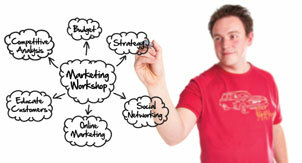 By the time you finish this 3-hour workshop you will have a marketing plan for the full year ahead! 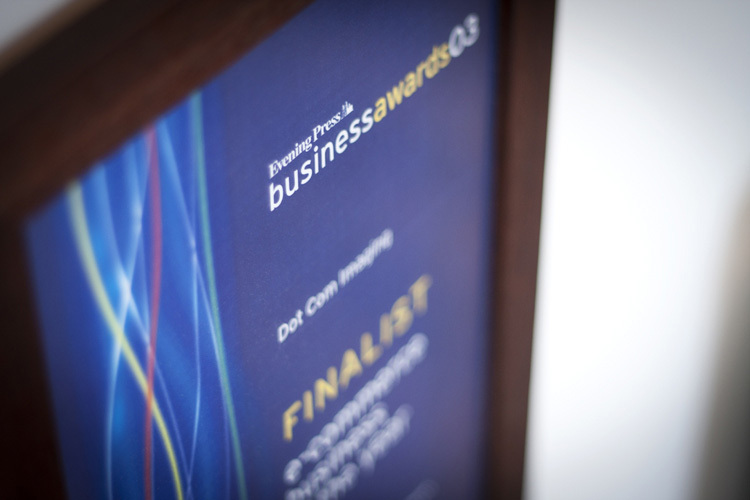 Price: £97+VAT per person including networking lunch. Group size will not exceed 6 people. 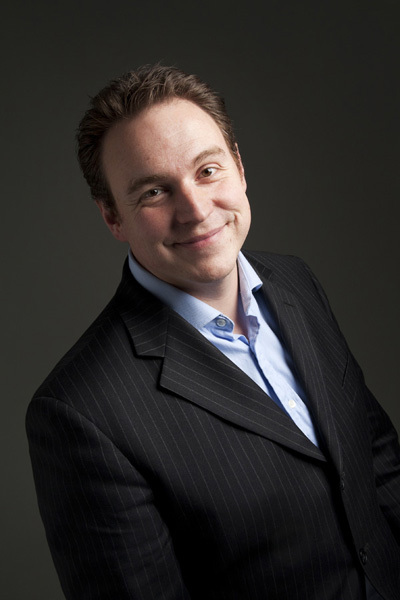 About the trainer: This workshop will be led by David Kirkham, the owner of Beyond Colour. Members of his experienced creative marketing team will also be on-hand to provide additional ideas and advice throughout the workshop. David specialises in running interactive workshops that will maximise your learning; there will be no death by Power Point! At York Studios we're all about doing something a little different for charity and November, or should that be Movember, was no exception. On the 30th November, to help raise awareness and money for The Prostate Cancer Charity, we had an open photo shoot for everyone in the York area who had taken part in the Movember Campaign. 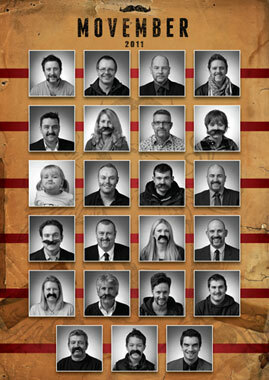 We gave everyone the chance to have their 'Mo' professionally photographed. Not to exclude anyone we also brought in some fake moustaches so women and children could get involved in the fun as well. The event raised over £150 with over 30 participants taking part from across the Yorkshire region. We're already making plans to run the event again next year even bigger and better! Prostate cancer claims the lives of over 10,000 UK men every year. Through awareness and continued research we can help reduce that figure considerably. This year saw 854,546 Movember participants worldwide, raising nearly £73 million for the charity and generating valuable awareness for this form of cancer. 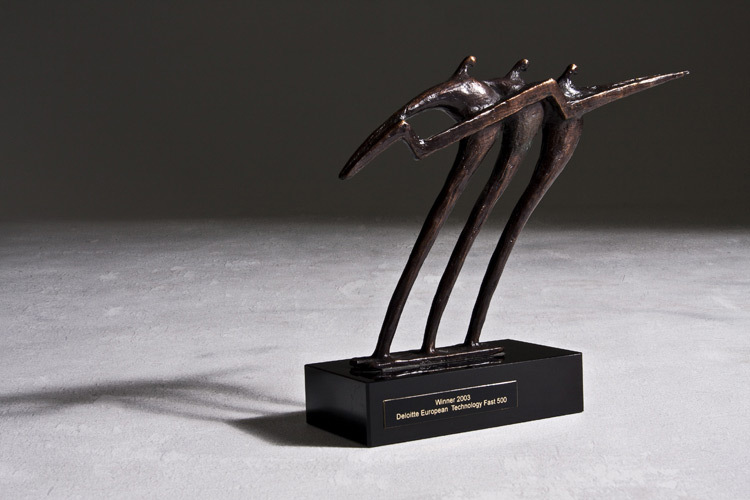 Sam Whitton through our Contact Form or call 0845 345 1800. If you ever needed proof that romance ISN'T dead then here it is. Over 5 months in the planning with our photographer (Sam Whitton) Lee Hanson popped the question to his girlfriend Amy Lawn. Nothing unusual there I hear you cry, however, the proposal happened at our York photographic studio and the moment was captured on camera so the memory of that special moment will last forever! Not without its difficulties; Amy, apparently, was always expecting Lee to propose but Lee wanted it to be a complete surprise and so came up with a truly unique solution to catch Amy unaware. 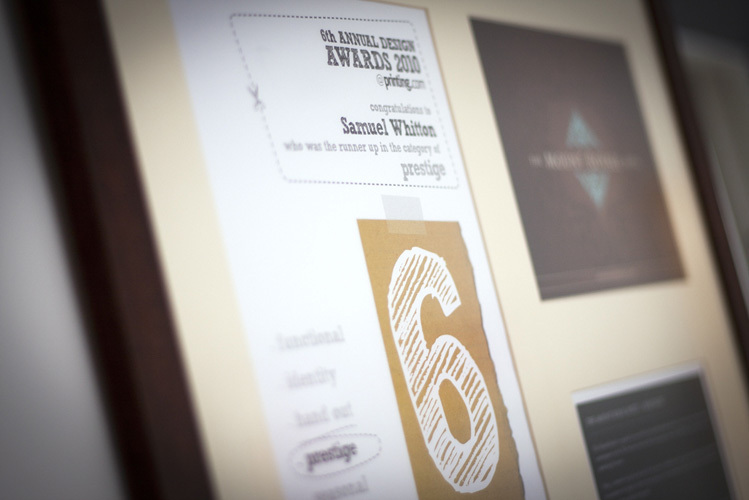 Before popping the question on the 13th August 2011 Lee and Sam planned everything in precise detail. From how they would get Amy to close her eyes for the big surprise through to how Lee would position himself with the ring to enable Sam to get the best possible angle to capture Amy's reaction. The results speak for themselves and we'd like to wish Lee and Amy all the happiness for the future and thank them for letting us be part of a very personal and special moment in their lives. If you have lost or forgotten your password we are NOT able to resupply it. We have to reset it for you and give you a new one. To request a new password please call our support team on 0845 345 1800 or use our Contact Form. Many public wifi networks, such as those found in coffee shops and hotels, can be restrictive when it comes to allowing outgoing SMTP email connections. The common symptoms of this is that your inbound POP3 email will be working just fine, yet it displays an error when tying to send an email. These sorts of public networks tend to capture and block the network traffic to unknown mail servers simply by blocking Port 25. 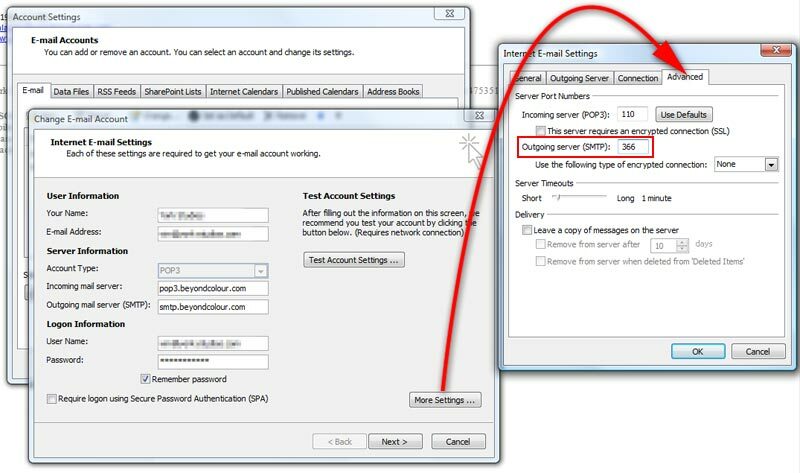 3) Select your Mail account, located top-right in the right pane under the heading "Accounts"
Many of our customers use their email accounts across multiple devices e.g. desktop computer, smart phone, tablet device, etc. 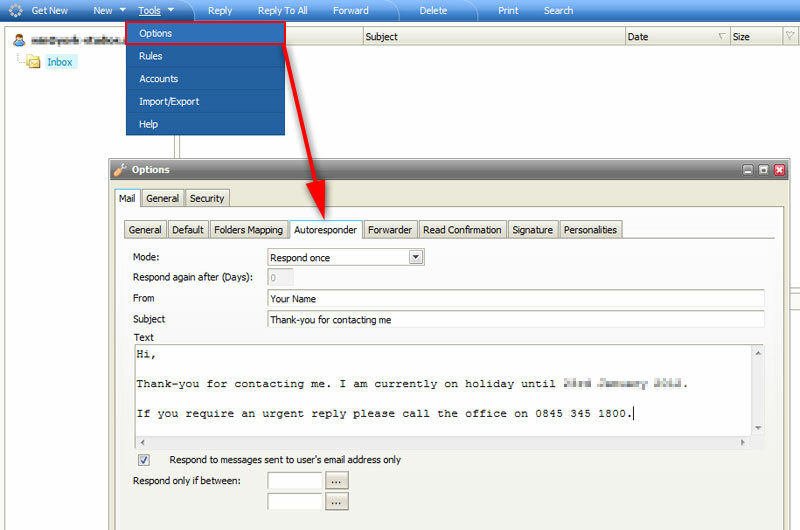 However, the default behaviour for any email client is to automatically delete the emails from the server as soon as that device has collected the email. 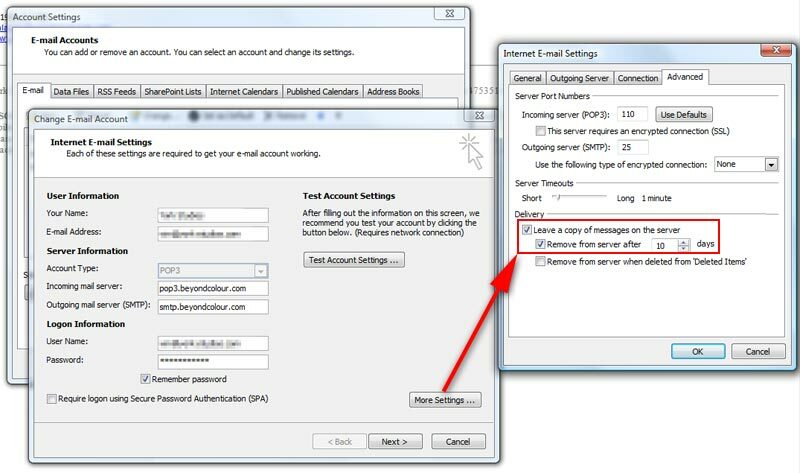 To help synchronize your inbox's across multiple devices you can set a preference in your email client software to leave the email on the server for a set period of time. 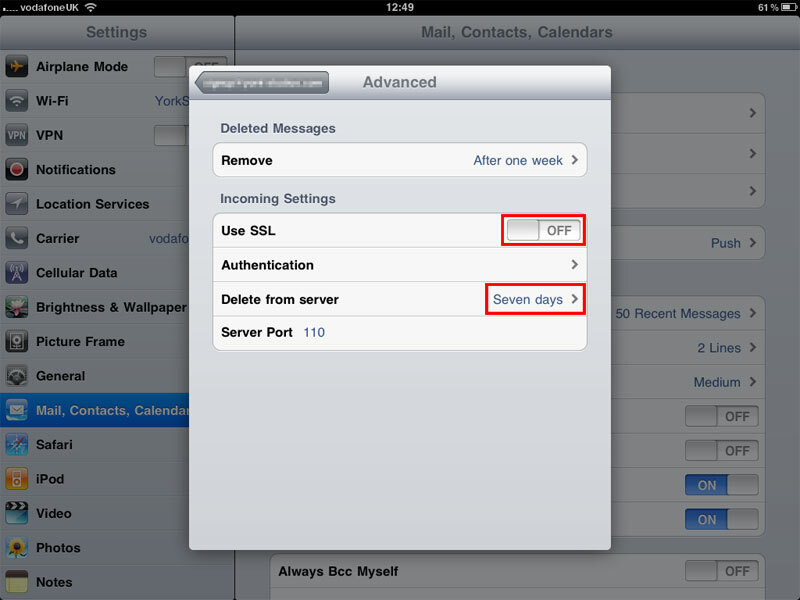 This enables all your devices time to check and download a copy of the email locally before being removed. We DO NOT support hosting your email on our server indefinitely and are not responsible for any loss of email at any time. Please ensure that it is removed after 10-days maximum. For Enterprise class email services which can cater for hosting your email for prolonged periods of time and sharing calendars between multiple team members, please contact us for a seperate discussion on this level of support and the systems required to provide this level of functionality. Knowing your public IP address can be useful usually for configuring security settings on Internet Firewalls. In many cases you need to ask your Internet Service Provider (ISP) for a Static IP Address which may cost you a few pounds more per month. A static IP address ensures that your IP address NEVER changes each time your router reconnects to your Internet service providers network. This enables Firewalls to be configured with this single address that doesn't change. Our remote support system enables us to take control of your computer to help demonstrate or troubleshoot your technical issues whilst you watch. This is all achieved through your Internet web browser. The support software uses Java which is a widely used plugin available as an additional install into all modern web browsers. If you haven't heard of Java or installed it, don't worry, by accessing our remote support system for the first time it will check and install this application for you. Once you are prompted to enter your name and business name, do so. We can then see your computer in our support queue and will be able to access your computer remotely. Once you are at this stage call our support team on 0845 345 1800 and we can begin a remote support session with you. For your complete peace of mind, you can terminate the support session at any time.